Sue Parker, NQAs Senior Manager (Qualifications Framework) presented a conference paper at Arab Network for Quality Assurance in Higher Education conference on Thursday 15th December. The National Qualifications Authority (NQA) has moved into its new purpose-built headquarters at Street 4, Aljazeera Sport Club Tower. Version 3.2 UAE Qualifications Framework Handbook has been released for validation. The Qualifications Framework Technical Coordination Group (QFTC-Group) completed its work in late June 2011. Video not supported? Download file instead. Are you working in a job that matches your qualifications? 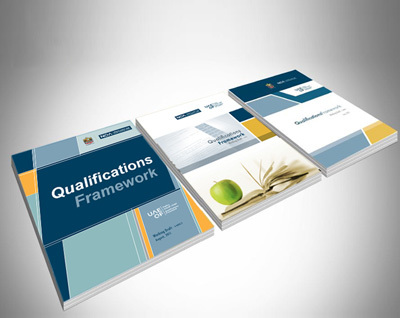 Version 3.2 UAE Qualifications Framework Handbook has been released for validation. The Qualifications Framework Technical Coordination Group (QFTC-Group) completed its work in late June 2011. The Handbook was subsequently reviewed and approved for elevation to the validation phase, prior to proceeding to the endorsement and approval phases by the NQA Steering Committee at its August 2011 meeting. 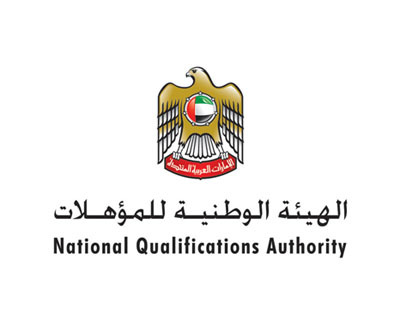 The National Qualifications Authority (NQA) Steering Committee is a transitional committee charged with operationalising the NQA whilst awaiting the appointment of Directors to the Board and a Director General by the Chairman of the Board H. E. The UAEMinister of Labour. A federal decree to establish the NQA was issued by President His Highness Sheikh Khalifa Bin Zayed Al Nahyan in late 2010. A key objective of the Decree is to develop a qualifications framework for the UAE. This was considered an immediate and major priority. It would be the centrepiece for the Authority in its consultations and deliberations with a wide range of education and training bodies as well as industry and other key stakeholders in implementing the full array of the Decree's aims and objectives. 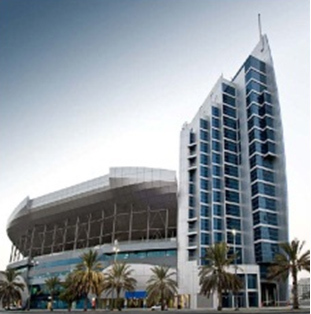 The UAEQF is the first major piece of public work to be produced, and in turn will be presented to the new incoming NQA Board for consideration, in due course, to the Cabinet for approval. 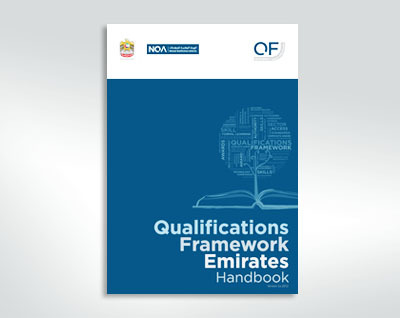 For more information on technical aspects of the proposed UAEQF or a copy of the latest version of the Handbook, visit the Qualifications Framework section of the website. © National Qualifications Authority 2011. All rights reserved.